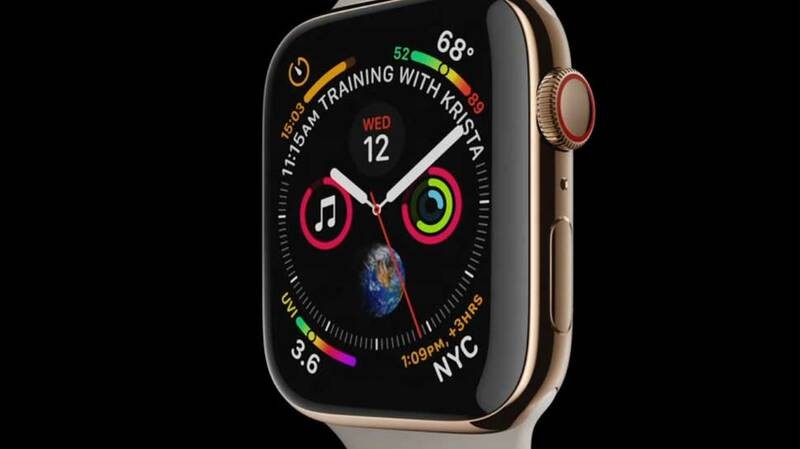 Apple Inc unveiled larger iPhones and watches based on the design of current models on Wednesday, confirming Wall Street expectations that the company is making only minor changes to its lineup. The world`s most valuable tech company wants users to upgrade to newer, more expensive devices as a way to boost revenue as global demand for smartphones levels off. The strategy has helped Apple become the first publicly-traded US company to hit a market value of more than $1 trillion earlier this year. 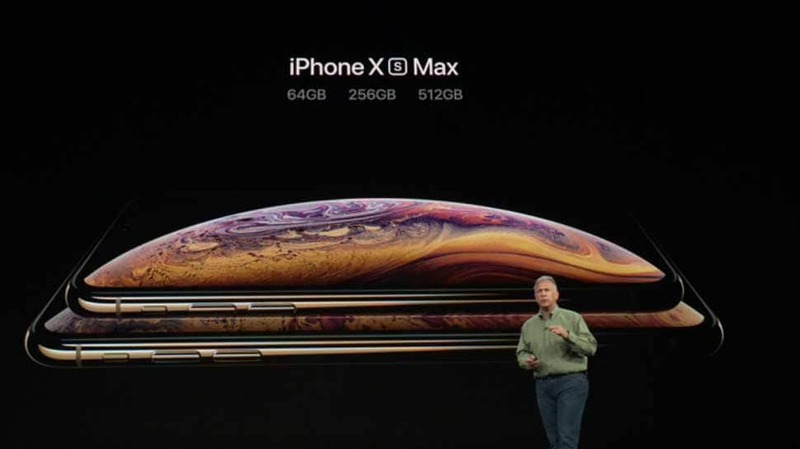 The newly launched iPhone XS Max has the most secure facial recognition, 5.8" and 6.5" Super Retina OLED display, 3D Touch, True Tone display, Dolby Vision and HDR10 features. 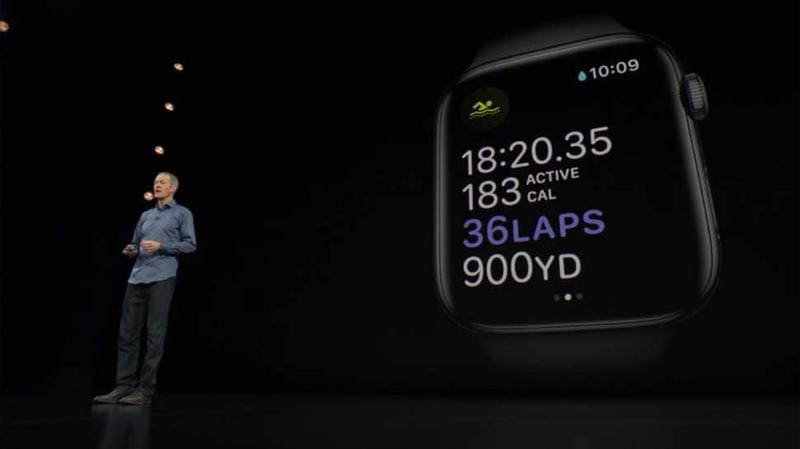 Apple CEO Tim Cook launched the Apple Series 4 Watch equipped with latest technology, edge-to-edge displays, like its latest phones and ECG support feature. 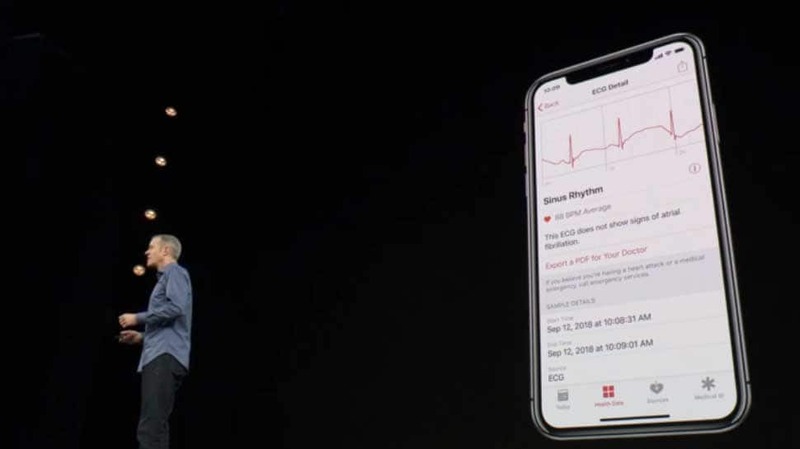 The highly-anticipated new models of Apple iPhones and watches were launched from the Steve Jobs Theatre at the company's new headquarters in Cupertino, California on Wednesday. 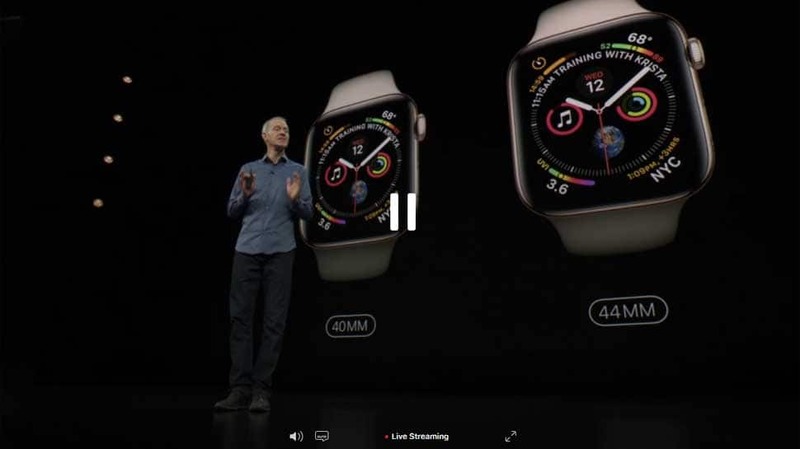 The launch of larger watches and new iPhones also confirmed expectations that the company is making only minor changes to its line-up based on last year`s iPhone X.
Apple opened its event by saying its new Apple Watch Series 4 range will have edge-to-edge displays, like its latest phones, which are more than 30 percent bigger than displays on current models. 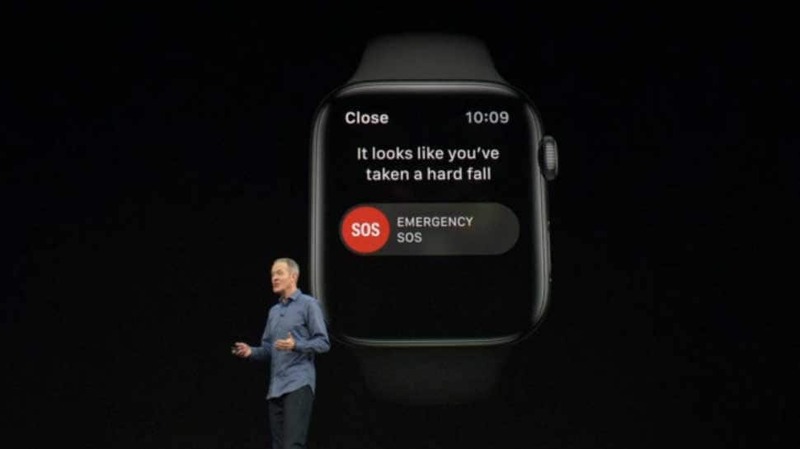 The new series will be able to detect an irregular heartbeat and start an emergency call automatically if it detects a user falling down, potentially appealing to older customers. The firm's top executives made the announcement at the Steve Jobs Theater at Apple`s new circular headquarters in Cupertino, California, named after the company`s co-founder who wowed the world with the first iPhone in 2007. 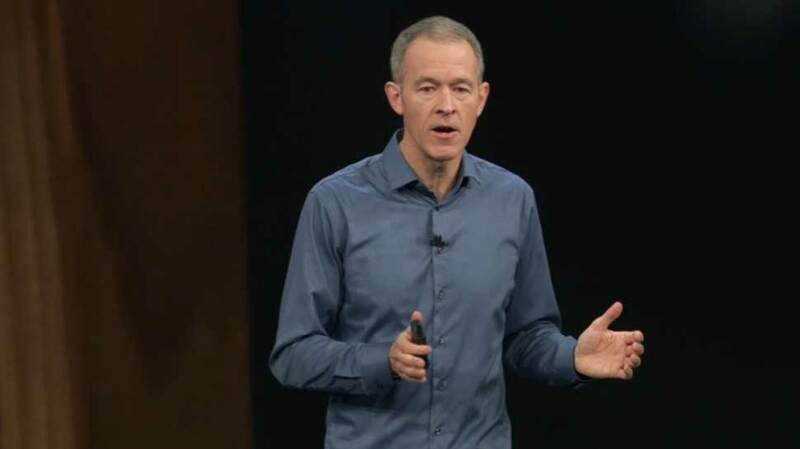 In his keynote address during the launch, its CEO Cook said that the launch of new models of Apple products has brought an end to the anxious wait of millions of fans who have been looking forward to the next-generation iPhones and watches for about a year. 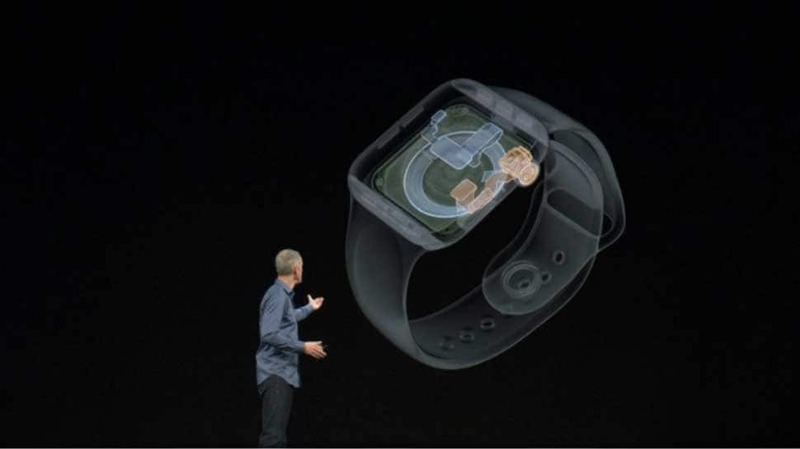 The new Apple Watch Series 4 models sport over 30 percent larger display panels, and now measuring 40mm and 44mm, he said. 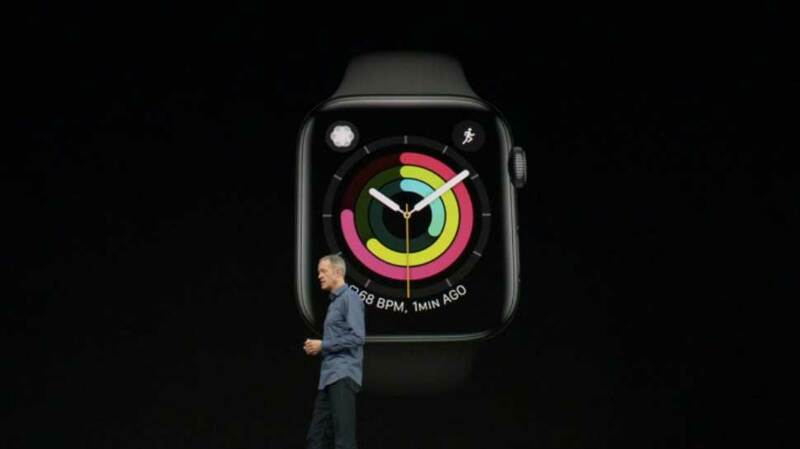 New Watch faces are also in play, with more customisations to help connect with favourite contacts. The Digital Crown has been re-engineered for more accurate control of apps, and speaker is now 50 percent louder.